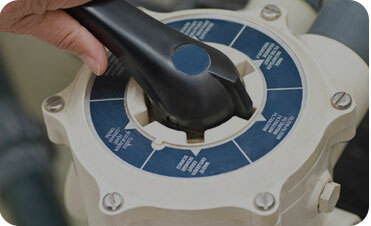 From pool recoveries to general repairs & maintenance, we do it all. 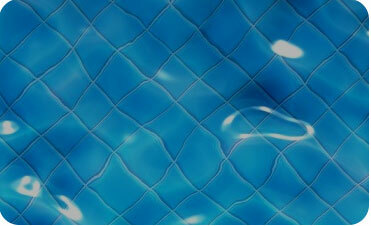 We provide a full spa repair, maintenance and cleaning service for most spa brands. 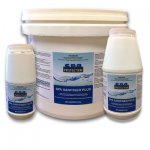 Our recovery service can bring any pool back to 100% healthy and balanced. 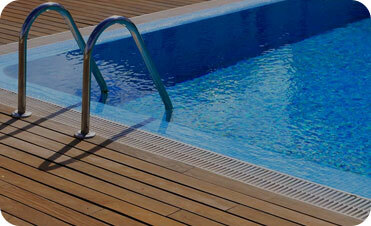 We can install energy efficient and user-friendly heater systems to suit all pool sizes. 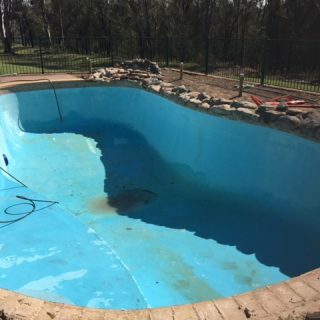 We can restore your pool to look like brand new with our acid wash service. 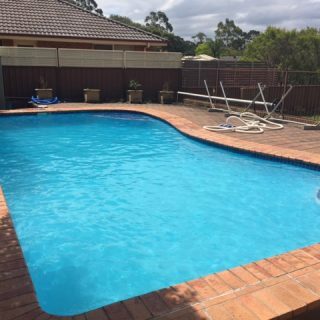 Our team can organise regular pool services on a weekly, fortnightly or monthly basis. 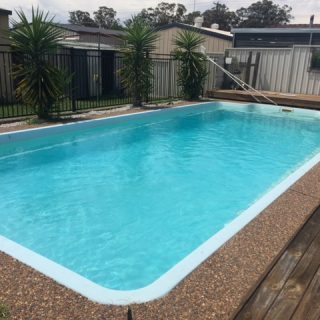 Ensure your pool is healthy and balanced this season with our pool health checks our technicians will test your water and complete a full check on your equipment to ensure your pool is running correctly and ready for your when you need it. 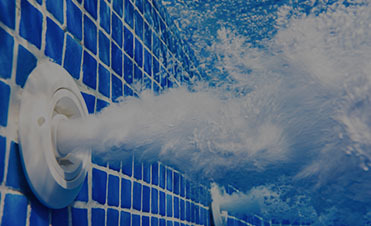 Revive your pool this Autumn with our onsite service. 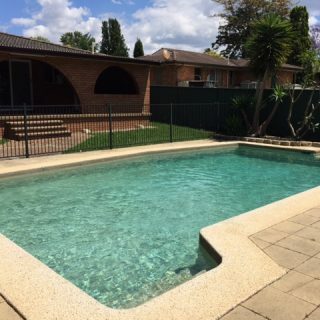 After a very hot summer and with the heat continuing now is a great time to revive your pool in time for the Easter school holidays which are fast approaching. Contact us today for more information. 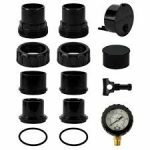 Not happy with your pool service? 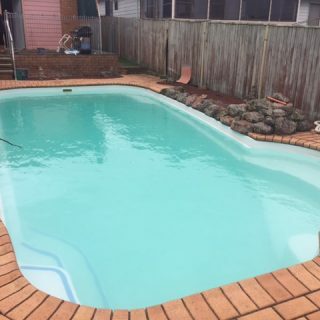 Let Always Clear Pools N Spas look after your pool and enjoy a healthy and clean pool all year round with our healthy pool program.We will provide a friendly, reliable service and come out as little or as often as required. At Always Clear Pools N Spas we pay special attention to the details of every job to ensure the complete satisfaction of each customer. 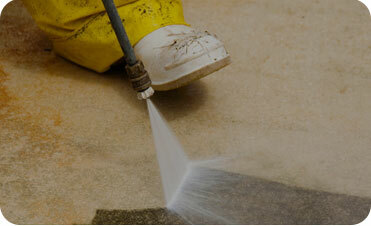 Please view our photo examples of our previous work in the gallery below, or contact us for more information. Can’t fault ‘em. Good people, great service, terrific spa. 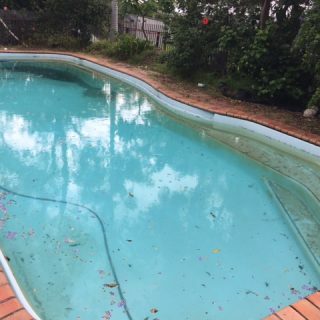 Easy to deal with, had a problem with my pool cleaner, these guys had it fixed in no time. My pool is amazing after the install of a mineral chlorinator. I never imagined it would look so beautiful. Great service from the team also. 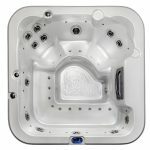 Our new spa got delivered last Friday. We just wanted to thank Tony and his team we have been in our new spa all weekend and are extremely happy with our new Sapphire Spa!! 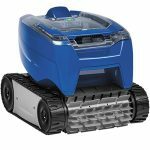 I went into this pool shop yesterday with a problem with my pool. The girl behind the counter was more than helpful and helped me solve the issue I was having with my pool. Can’t thank you enough! I went into this shop yesterday being totally clueless about pools!! 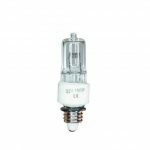 The help and advice I received was above and beyond what I expected. Thank you so much you guys!!! 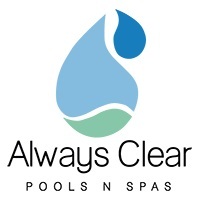 I highly recommend Always Clear Pools N Spas for all your pool and spa needs.